1. Material: food grade acrylic. 2. Beautiful and sleek design looks great on any vanity. 3. 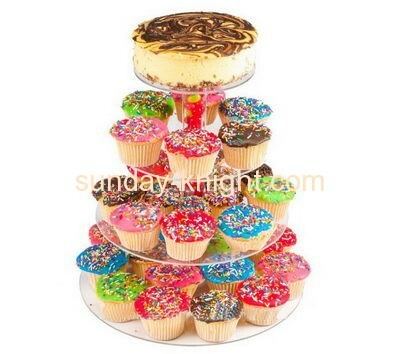 Molded with high-grade, sturdy acrylic to ensure your cake stays safe! 4. Can be customized as your requests.